At 28 years old, Emma Davis is an artist plagued by mysterious circumstances that occurred 15 years ago while staying at Camp Nightingale. Trying to move forward, Emma finds solace in her paintings, but when she receives an invitation to return to the camp site, she decides to confront her fears and get answers. Returning to the site, Emma settles into her cabin with a new group of campers. Though many of the old staff have returned, the atmosphere remains tense as many remember the tragedy from years ago. 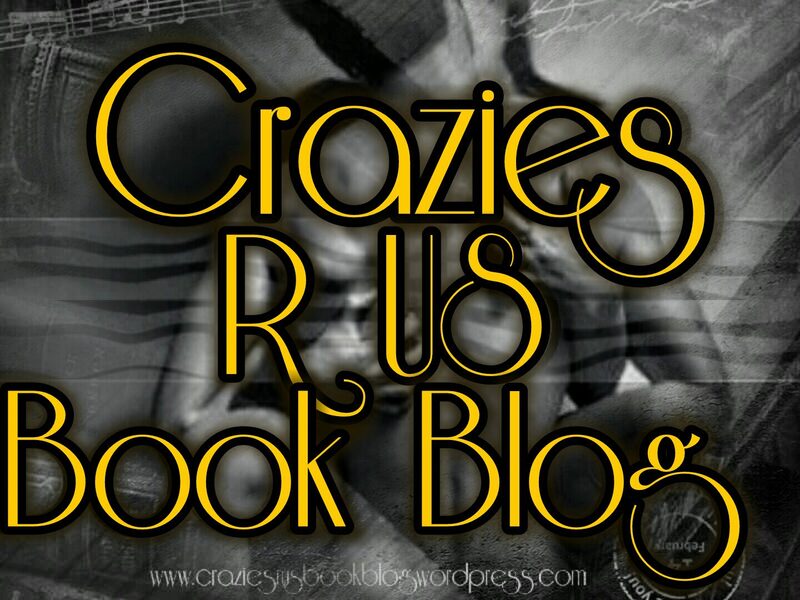 Determined to get the truth, Emma relies on memories and new information which leads to complications. Told from Emma’s perspective, the shifts between past and present set a mysterious tone where so many questions arise and the tension steadily increases. Not knowing who to trust, everyone is a suspect until it’s all revealed in a crescendo. Emma is an interesting character as her doubts and regrets are relatable. This makes her vulnerable yet she is strong enough to confront her longstanding fears. With a cast of secondary characters, they all contribute to Emma’s obsession and cast doubt as to whether she needs help. These uncertainties further fuel the plot landscape. Riley Sager is a new author to me and I liked his analytical approach to writing along with his ability to capture the essence of the camp location and characters. 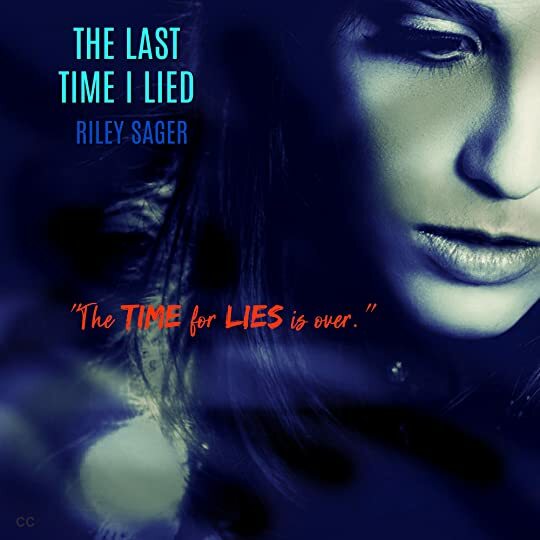 The Last Time I Lied is a novel with thrilling elements and an ominous atmosphere. This book would appeal to those who like to follow clues to formulate their own theories and enjoy a thoroughly entertaining mystery. *An ARC was provided in exchange for an honest review. 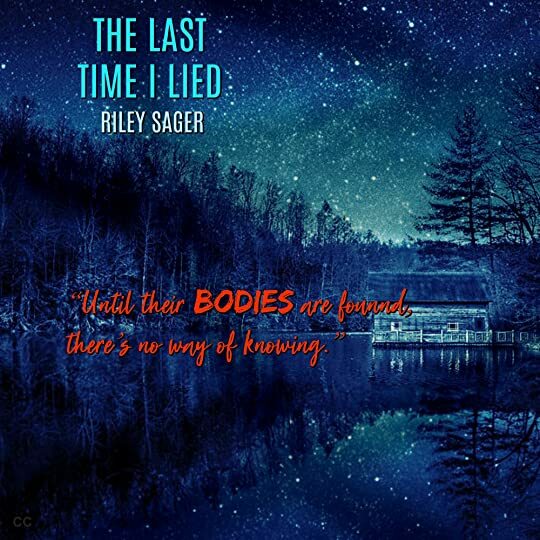 This entry was posted in ARC/Blog Tours, CC's Reviews, Netgalley, New Releases, Promotional, Teaser and tagged #Rileysager #thriller. Bookmark the permalink.